These days, Fairtrade is a billion pound business with a wide range of brands and goods to choose from and lots of ways to buy. 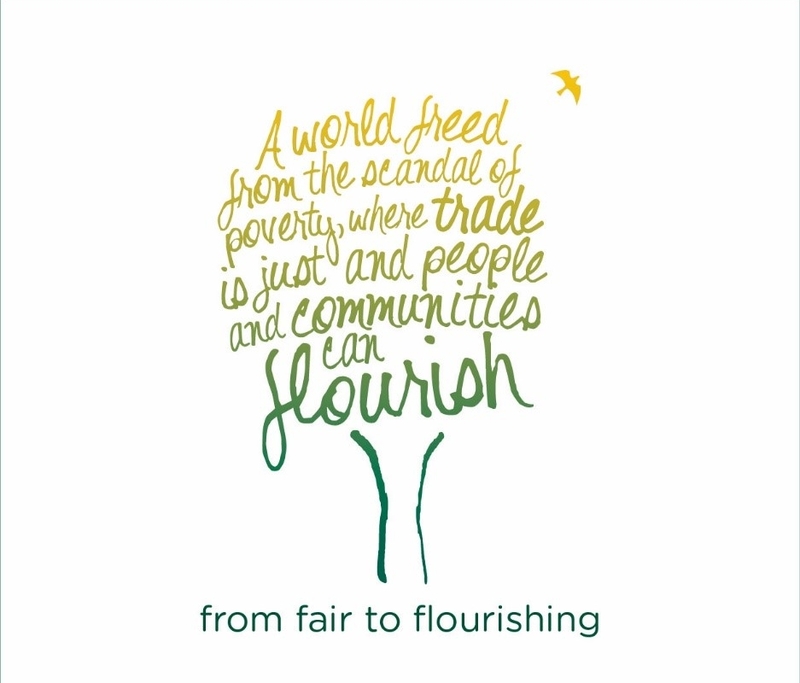 So why choose Traidcraft rather than other ways of buying fair trade? We know you can buy Fairtrade products more cheaply in the supermarket – but where does the profit go? To shareholders. Buy from a Traidcraft stall and you are supporting an organisation which exists to fight poverty through trade; a company which measures its success, not by profit, but by its volume of purchases from the developing world. Fair trade isn’t just part of our business. It’s ALL of our business, and we’re 100% committed to it. Supermarkets play a role by growing volumes of purchases to existing Fairtrade producers – but these fair trade groups would not be there at all if Traidcraft and organisations like us had not invested in and worked with them. There are millions more which still need this chance. Buying Traidcraft goods is a practical way of answering God’s call for justice for the poor. A range of Traidcraft food and crafts is available to purchase every Sunday. Please see either Lynn or Tricia. If we do not have what you want in our regular stock we will be happy to order from Traidcraft on your behalf. Take away a Traidcraft catalogue to appreciate the variety of goods on offer.